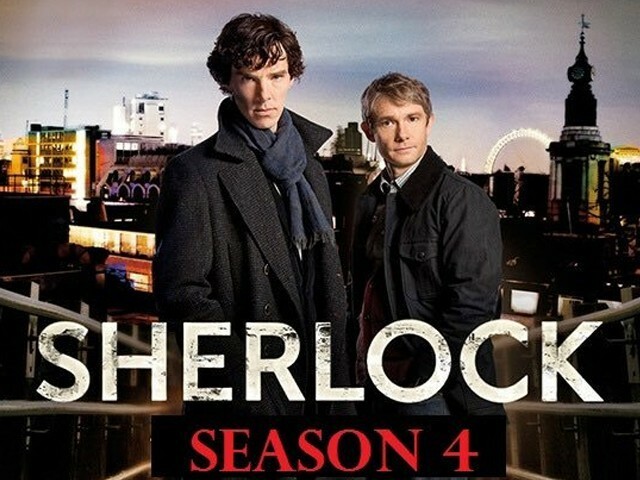 After the success of the first three seasons, Sherlock came back with a fourth season. For those of us who have been living under a rock these past few seasons, the highly anticipated and popular British Broadcasting Company Television (BBC TV) drama series is based on the character from Sir Arthur Conan Doyle’s series of crime-fiction novels. It accounts the peculiar yet ingenious investigation techniques of the famous detective Sherlock Holmes. 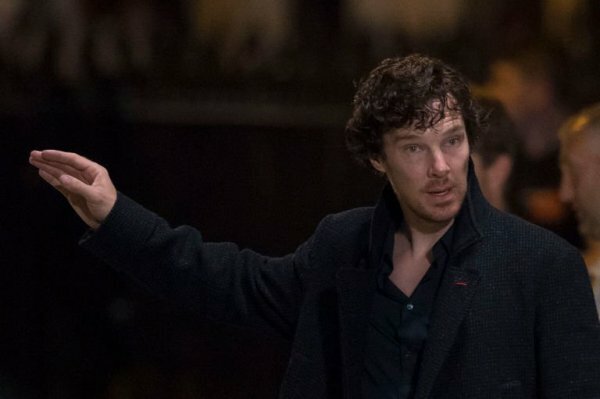 In the previous three seasons, his erratic yet ‘high functioning sociopath’ behaviour has earned him quite the reputation, one that is both positive and notorious, and this fourth season is no different. 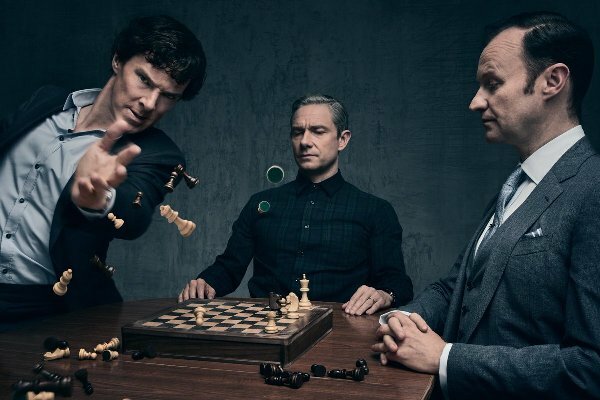 This time around, both Sherlock Holmes (Benedict Cumberbatch) and Doctor Watson (Martin Freeman) must bring their ‘A Game’ if they want to outwit their archenemies and get one step ahead of the game. The first of the three episodes titled The Six Thatchers, revolves around six disappearing busts of the former prime minister of Great Britain, Margaret Thatcher, and more. We all know that there is more to the story than what meets the eye when it comes to Sherlock episodes and their subsequent titles. It is sufficient to say, it is an underwhelming start to a season that many were eagerly waiting for. It also has a shocking climax that ends in tragedy. Hearts will be broken, tears will be shed but the series will continue to amplify the momentum. This season attempts to divert the limelight back towards Sherlock and Dr Watson, the central characters as opposed to other secondary characters that recently joined the cast. The first episode of the fourth season may be not as iconic as A Study in Pink or The Reichenbach Fall, one of the highest rated episodes of all time. One can argue that this subtle start to the season is in order to tie up loose ends and provide closure to elements that the season premier will exhibit. The penultimate episode, The Lying Detective, moves quickly and the second half of the episode heads towards a menacing direction. Without giving too much away, it’s safe to say that it introduces another great addition to the series’ set of peculiar yet remarkable characters. 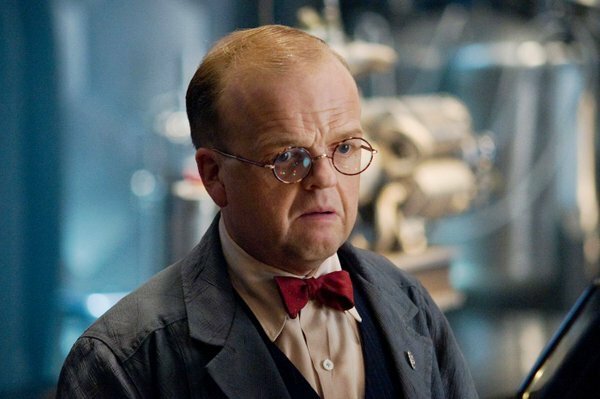 This time around the antagonist is none other than Toby Jones, who dons the character of a famous British businessman by the name of Culverton Smith. He is introduced through a rather Bond-esque villainous approach and it becomes clear that he is up to no good from the beginning. 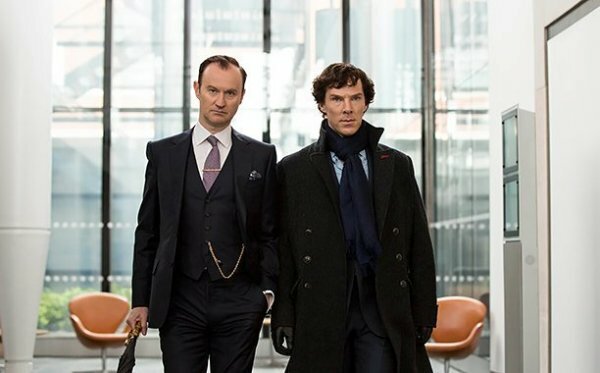 Mycroft Holmes (Mark Gatiss) and Sherlock’s strained relationship begins to mend itself due to elements that precipitated in the season’s premier. Moreover, the explosive reveal at the end of the second episode also adds to this rekindlement. This will keep the audience at the edge of their seats and just when they think they have it all figured out, there is another surprise lurking in the corner. This element of surprise is and always will remain one of the high points of the series. The pacing in all of the episodes, including the last one titled The Final Problem, varies greatly from the beginning up to the season’s finale. Take the finale for instance, for the sake of keeping spoilers at bay, the audience will find out that the last two episodes, which they thought were just there to just fill time, were actually building towards a logical conclusion. They all had a purpose and were tied together like a complex jigsaw puzzle. Professor Moriarty (Andrew Scott) will reappear and the episode will answer whether he is back from the dead or whether Sherlock is purely imagining him. Let’s just say the expression ‘East wind’ and the name ‘Eurus’, a God of the East wind in Theoi Greek mythology, has a big part to play in the end and will have profound connotations, so much so that it will bring the term “sibling rivalry” to shame. In the presence of East wind, the Sherlock’s tricks will have no profound impact, be it his science of deduction or his mind palace. Even Holmes won’t be able to minimise or stop the fallout that the East wind will wreck despite his high standing in the British Government intelligence agency. I am speaking in code because the words ‘East wind’ have great implications in the season. I can give this much iota of information that it will be a person. The audience will have to find out the rest for themselves. Speaking of the actors involved, Cumberbatch is par excellence in his signature role as Sherlock, he is Sherlock and Sherlock is him. He emanates a persona that can only be associated with this character. In this particular season he has done a good job. Mark Gatiss and Steven Moffat have decided to take this season and the series, into a new-fangled direction. Martin Freeman, in his character as Dr Watson, exhibits a range of emotions not seen in the previous seasons. Grief, anger, frustration, resentment and disappointment – the entire concoction of emotions are masterfully acted. 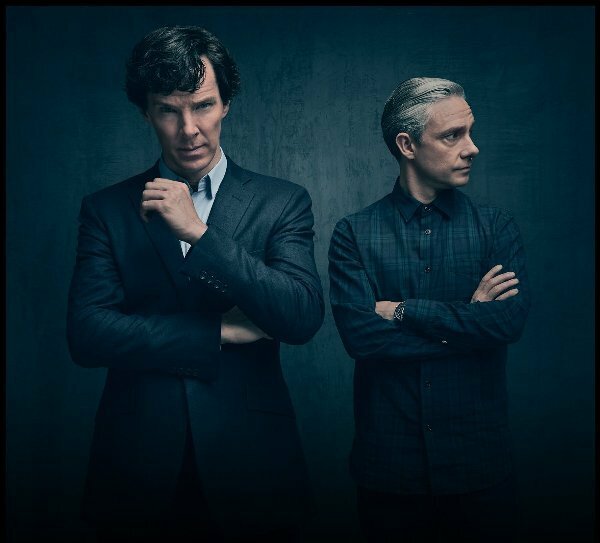 His friendship takes a rather serious turn with Sherlock in this season but ultimately the “dynamic duo” comes back to solve and do what they do best. That is, unlock their potential as well as keeping the demons firmly at bay. Gatiss has given an unexpected and powerful performance. 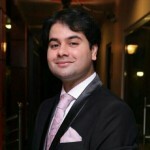 He is also one of the show runners of the series alongside Steve Moffat, and plays the role of Sherlock’s elder brother Mycroft Holmes. He does such an authentic rendition of Mycroft Holmes, infusing him with varying degrees of nuances and confidence that the character is hard to forget. In fact, he wrote the character himself. Watson’s wife, the illusive yet protective Mary (Amanda Abbington) is poignantly sober and although her character is secondary, she is still memorable. In conclusion, Sherlock’s fourth season feels like a step back, not that one can complain. The predominant reason is that the last few seasons have surpassed all expectations in terms of plot, surprises and sub plots. This season feels like an exercise in sobriety. Some episodes will be too cerebral for people to actually process what happened. Although it is enough to whet the appetite, we shall wait for good things to come with the return of season five. Those who know the story behind these words cannot help but feel sombre because of the weight and emotion they carry. Things will come full circle as we witness a final glimpse of the pair jumping into action in Rathbone Square, and note that Mary is conspicuously absent. In the words of Sherlock himself – “The game is afoot”, this season is just played by a slight different set of rules.